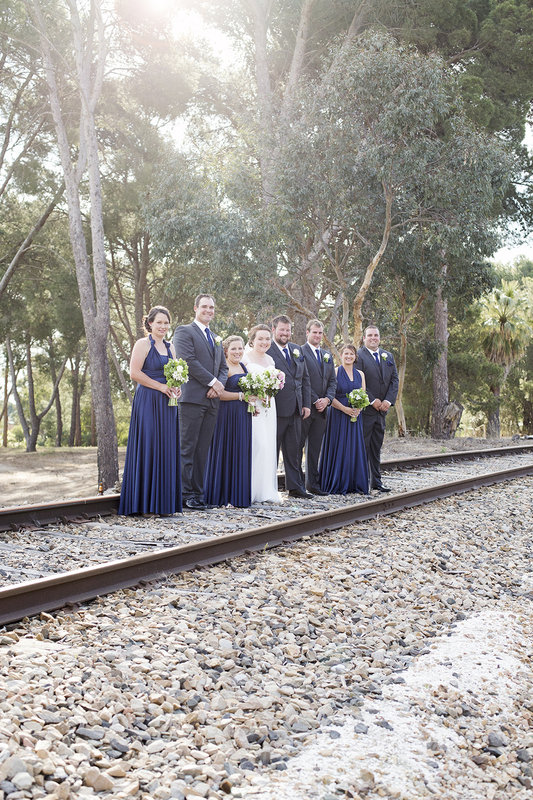 What a joy it was to shoot Zara & Matt's wedding yesterday! 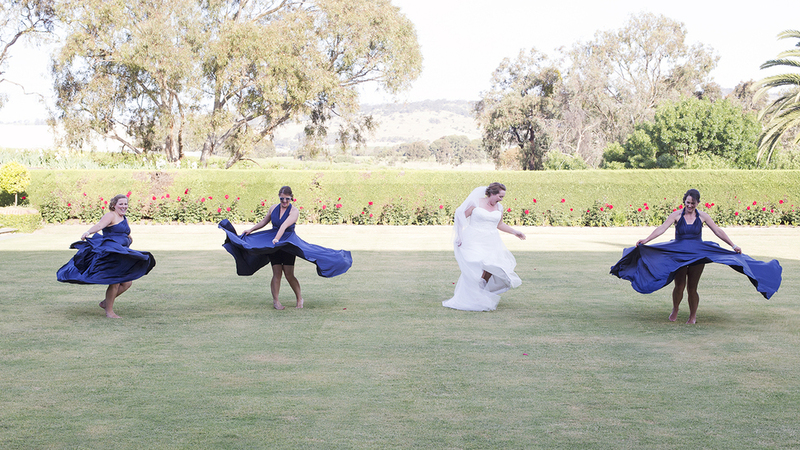 There was so much laughter it was infectious, and I'm sure everyone's cheeks were hurting by the end of the night. 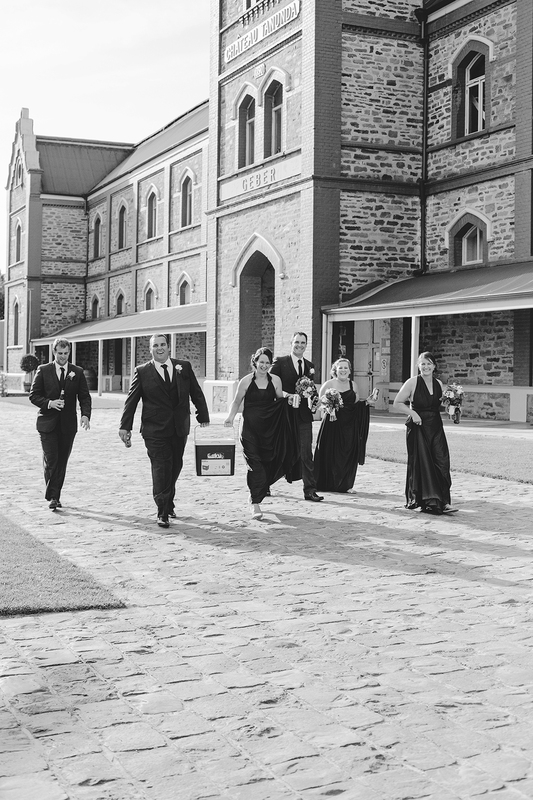 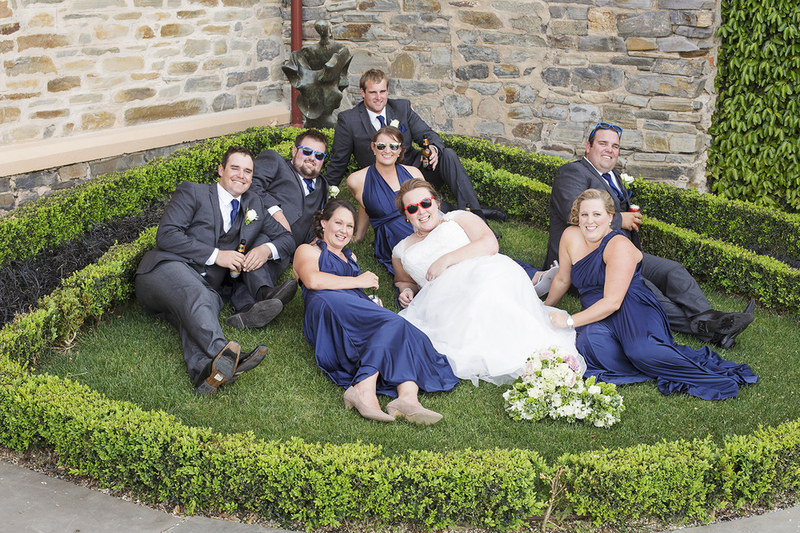 Their wedding took place on a very warm spring day at the gorgeous Chateau Tanunda. 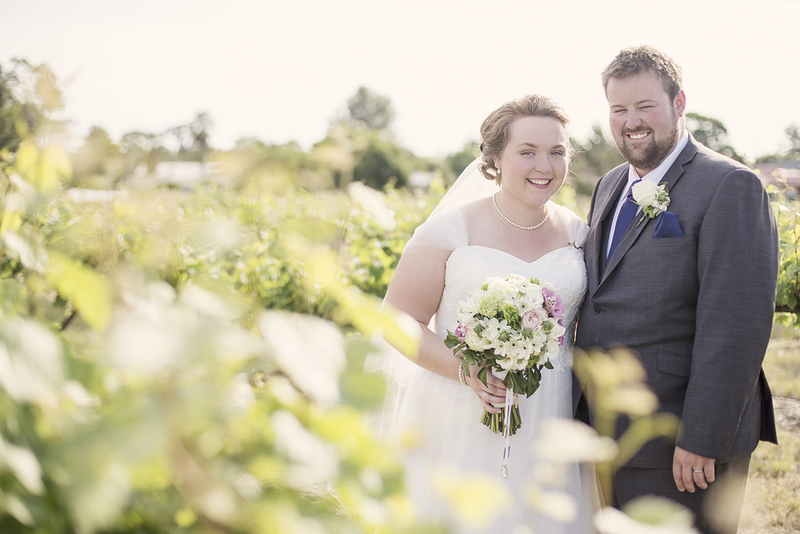 Enjoy your sneak peak Zara & Matt, I can't wait to share more with you.